The band began as an 8-piece but had to disband as the war was breaking out. The group later reunited in 1945. They would perform 3-4 nights a week to 700-800 people at the Pyranon Ballroom a night. The war was over and dancing was popular as the soldiers came back and the girls once again had dates. The band gained much respect and drew fans of the music from far and wide. 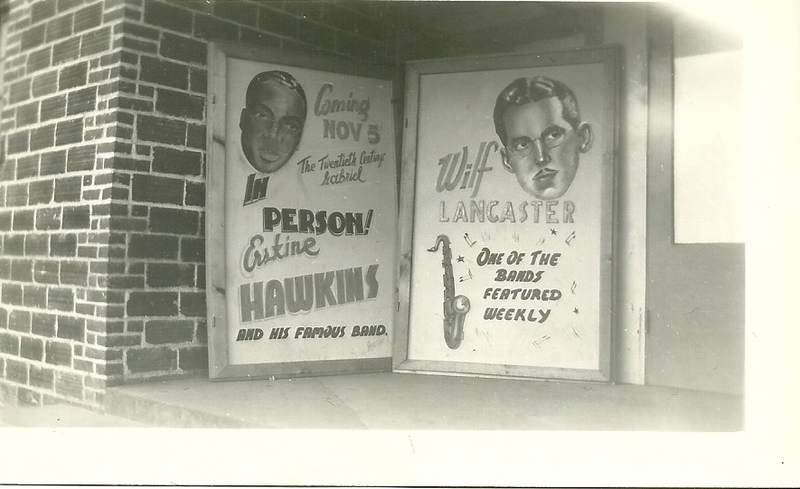 They would also share the stage with acts from out of town such as “the world’s fastest drummer”…Buddy Rich. After the initial start, the band was commonly playing as a 12 piece orchestra. Wilf Lancaster retired in 1970 as leader of Chatham’s best known orchestral group. Looking up to see if the Lancaster Band was still in operation. I played drums in the group in 1989/1990 as a fill in drummer for their regular guy who was recooperating from heart surgery. 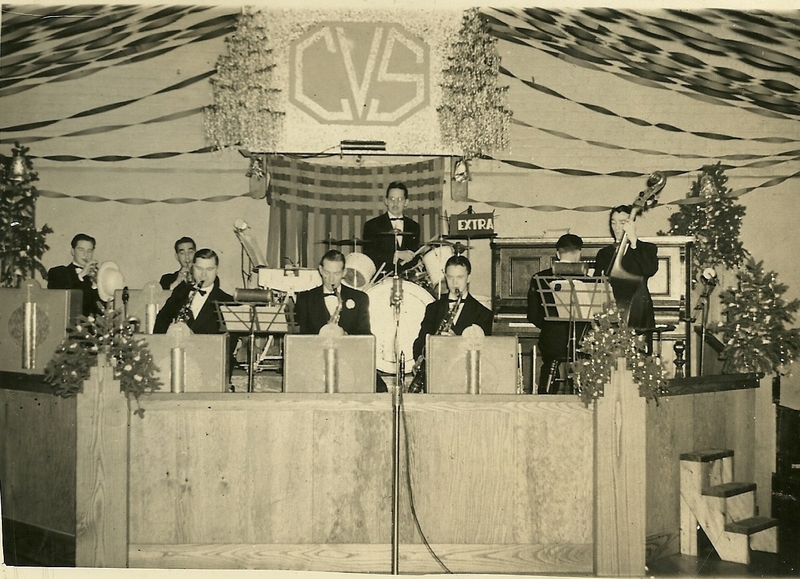 The band was under the leadership of Bill ( forgotten last name at present), and we were stationed out of Leamington/Kingsville area. 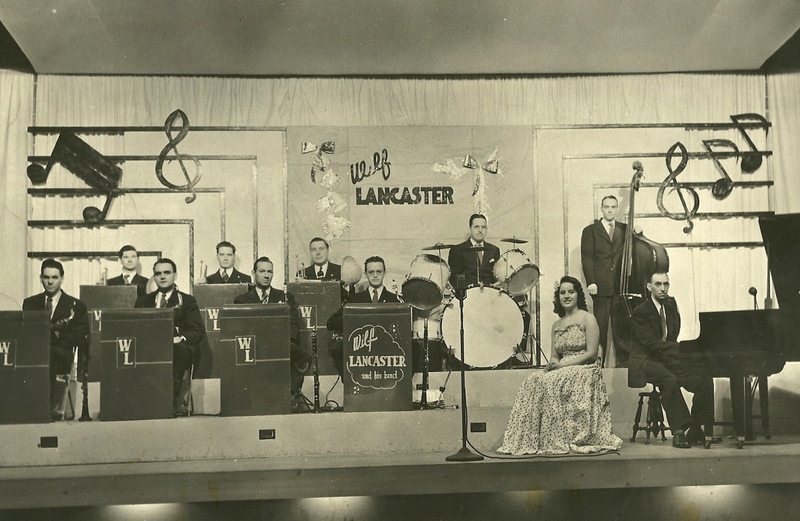 I was told by Bill and some of the older fellows that this was Wilf Lancaster’s band. Do you have any other information? I’d love to hear from you if you have any suggestions. In the meantime I will rack my brain to find out Bill’s surname. I know he owned and operated Highliner Mushroom Farms, piloted a Laker Seaplane and was a retired dentist. The last name of Bill is Pritchard, who along with Fred Foster took over the leadership of dad’s band when he retired in 1970. The drummer you replaced while he was having heart surgery was, I believe, Scotty Nicholson. I don’t know whether the band is still playing gigs or not, but I doubt it. A band that size would be expensive and sadly, most people today like using DJ’s.